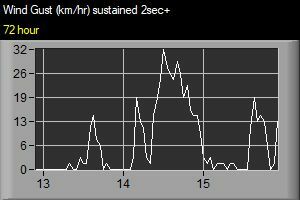 This web page is updated automatically from a weather station located in Arthur's Pass hourly. 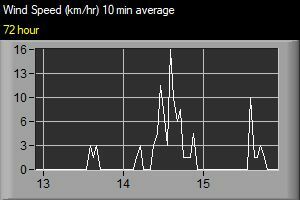 Graphs are available which show the data at 30 minute intervals over the past 72 hours. 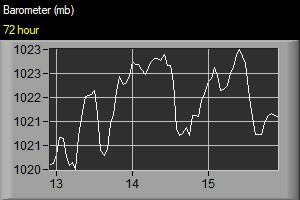 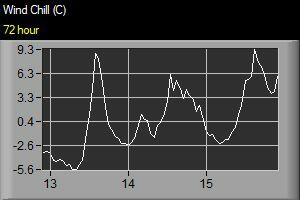 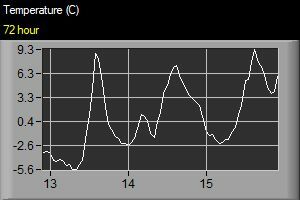 The following graphs show a 72 hour (3 day) history of Temperature, Humidity, Windspeed, High Wind Gust, Wind Direction, Wind Chill, Rainfall, Barometric Pressure and Dew Point. 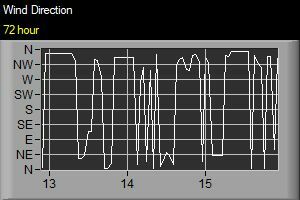 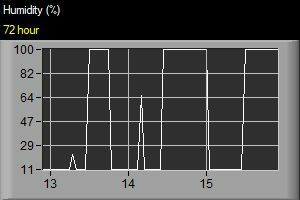 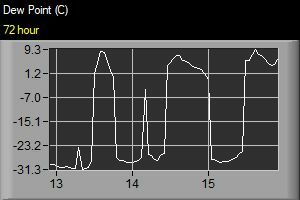 The displayed graph interval is 30 minutes (eg. 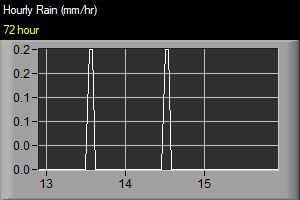 rainfall is displayed at mm/30min).